Marseille, who were beaten by Athletic in the round of 32 two years ago, are well placed to turn the tables this time around as they travel to Spain with a 3-1 first-leg lead. At the same time Athletic have the all-important away goal, and ten years ago Marseille were eliminated by Zenit at this stage after winning the home leg 3-1 only to be eliminated after a 2-0 defeat at the Petrovsky. Athletic have lost the first leg on 22 occasions and managed to come back to turn the tie on 13 occasions. The Spaniards will also be encouraged by the fact that star striker Aritz Aduriz could be back for this game. The forward has scored eight goals in nine Europa League games this season and will be an additional threat against OM on Thursday. 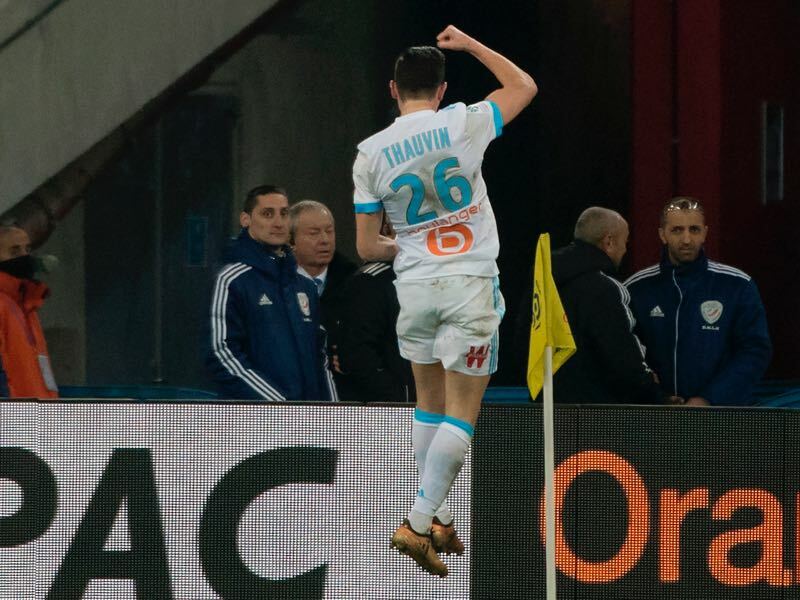 Olympique Marseille, however, have their weapons in Florian Thauvin and Dimitri Payet. Third in Ligue 1 at the moment the 1993 Champions League winner is attempting to return to Europe’s biggest stage. But while there is a big focus on the league going deep in the European competitions would help the club, which would help the American ownership to establish a better Financial Fair Play record and therefore open more room for investment. With OM holding a 3-1 lead Athletic are more than capable of turning this around. But given the club’s recent form in La Liga – the club are just 12th in the league – Marseille are likely to go through to the quarterfinals. 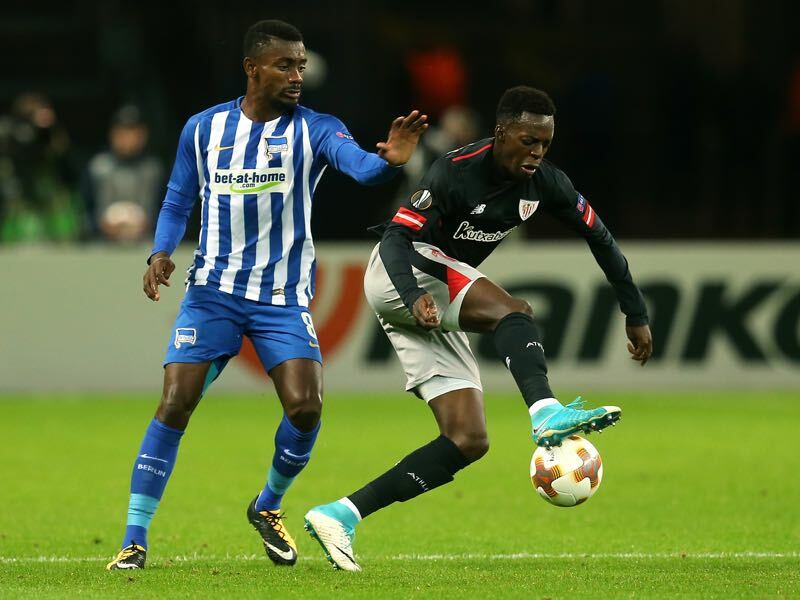 Iñaki Williams is Bilbao’s most prominent talent. The 23-year-old has scored five goals and four assists in 27 games. In the past targeted by the likes of Borussia Dortmund Williams has recently signed a new contract until 2025 stating that he enjoys playing for Bilbao. With star striker Aritz Aduriz struggling with form after an injury the focus will be on Williams to produce the goals. The right-winger has been in sensational form scoring 16 goals and 11 assists in 28 Ligue 1 games. As a result, he has now been linked with a move to Bayern where he is rated among the possible players that could replace the ageing Frank Ribéry and Arjen Robben. The 25-year-old, however, has struggled when he moved to Newcastle United in 2015 and move back and forward on loan until the move back to France was made permanent last summer. The clubs’ only previous official encounters came in the 2015-16 round of 32. 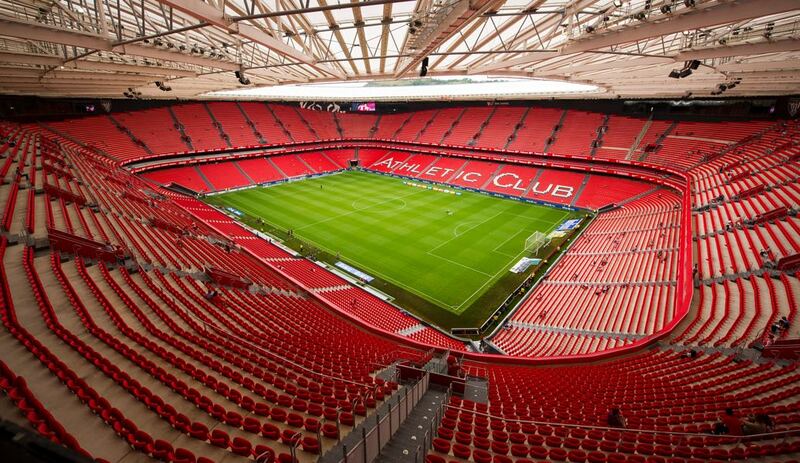 Athletic won the first leg 1-0 at the Stade Vélodrome and sealed qualification with a 1-1 draw in Bilbao. Athletic’s last ten European home games have yielded eight wins, the exceptions a 1-0 defeat by Zorya Luhansk in this season’s group stage and their round of 32 loss against Spartak. They have won both of the previous UEFA Europa League round of 16 matches staged in Bilbao. Marseille are without an away victory in seven European encounters (D4 L3), scoring just three goals over that period but conceding only six. Marseille have won 13 of the 19 UEFA competition.